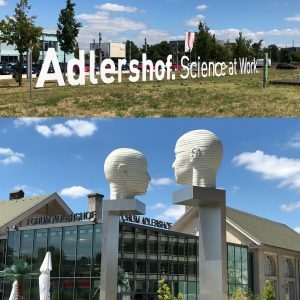 Our office is located in one of the most successful high-technology locations in Germany with more than 500 high tech companies and six scientific institutes of the Humboldt-Universität zu Berlin. The new office location will help us to fulfill our growing strategy with the excellent infrastructure of this area. You can reach us by e-mail at contact@linkxess.de.